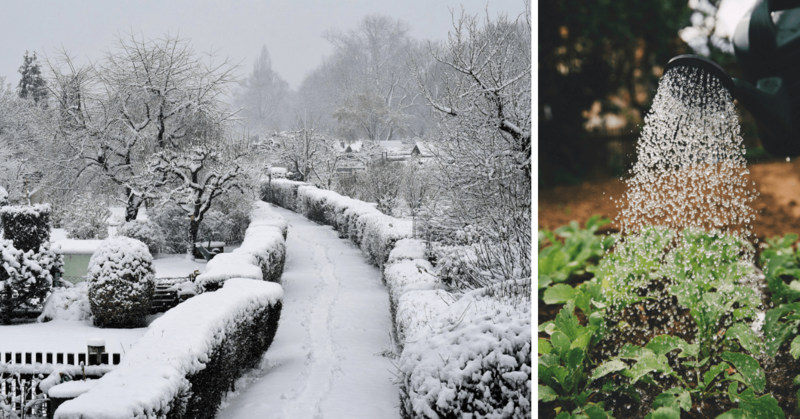 Green-fingered Brits want to keep their allotments well-maintained all year round, but many find allotments during winter particularly challenging. Here are our 9 easy winter allotment top tips. Green-fingered Brits want to keep their allotments well-maintained all year round, but winter is the most crucial time to do it. All keen gardeners are aware that the colder months are hardly peak growing season, but there are still different ways to keep your plot productive when the days get shorter. 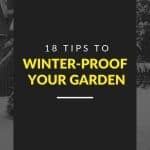 With these top tips, you’ll be able to maximise the use of your allotment in spite of the worst of the weather. Generally, you need to make sure they are tidy and well-organised, but you’ll want to be extra careful and become proactive as the temperature drops. During winter, it’s essential to make the most out of the limited time or else you’ll start the growing season on the wrong foot. This quick guide will help you stay on top of your allotments this winter – from general maintenance to preparing for the new year. It’s best to wait for a dry day so you can weed properly. Rake any fallen leaves and remove the remains of summer crops in preparation for next growing season. 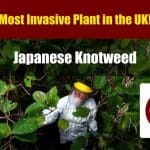 Never leave them to rot as it will only lead to disease and attract pests. Be aware of the best times to harvest your crops. For instance, it’s best to pluck the Brussel sprouts from the bottom up and pick parsnips after the first frost or two because the cold temperature allows the starches to turn into sugars, which creates a sweet flavour. Aside from taking good care of your allotment, you should give importance to yourself. Before going out in the winter cold, make sure to bring with you a hot and convenient flask of tea, coffee or soup. This will keep you warm as you keep your plot well-maintained. Since winter isn’t pretty much a growing season, it’s the perfect time to pay attention to other things, such as your equipment. Do any tools need fixing or replacing? Is the wheelbarrow wheel still stable or is it starting to get wobbly? Are the mouse traps still working? 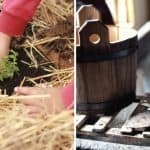 Do metal or wooden items need oiling? 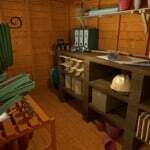 Are the shed door locks and window latches reliable? Do your best not to step on the frozen grass as it could severely damage brittle strands. Aside from that, your footprints could also remain until the new growing season when the warmer spring conditions arrive. 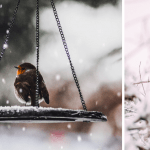 Make sure to always wear thick socks, a couple of jumpers, and appropriate gardening gloves during the winter, so staying outdoors for a prolonged period doesn’t become unpleasant. It’s also helpful to leave a spare woolly hat on the allotment for extremely chilly days. Downtime during a bleak midwinter’s day doesn’t mean wasted time. Instead, consider it as the perfect opportunity to do some planning for the allotment so you can be fully prepared when the weather improves and scan through seed catalogues. Winter plants also need water in order to survive. Not because the temperature is low doesn’t mean your soil doesn’t need to be hydrated. In fact, the several consecutive dry days during winter could be just as devastating as it is in the summer. That’s why you should bring the watering can around the plot if it hasn’t rained for a while.